Background: A Heritage of Kings. 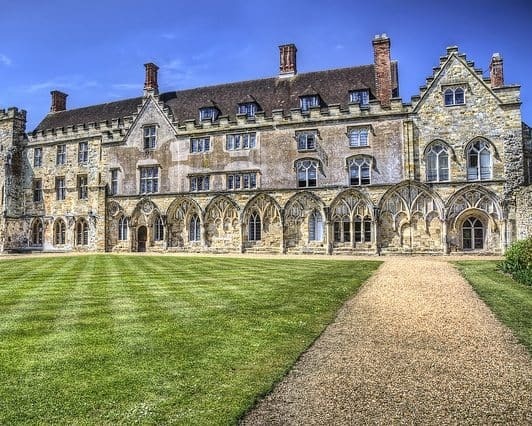 Battle Abbey School is a co-educational independent school which overlooks one of the most famous sites in British history, sitting as it does on the very edge of the small town of Battle, East Sussex. The school grounds contains the ruins of the original abbey built in 1066 to venerate William the Conqueror’s victory over Anglo-Saxon King of England, Harold Godwinson. Its preparatory and nursery school are located separately on the Bexhill-On-Sea site. Education: Variety Is the Spice of Educational life. Battle Abbey has a solid rate of exam passes, with GCSE results at almost 50% with A grades, whilst at A Level, 64% of students gained A – B, with a total 98% pass rate, according to 2014 exam results. There are a total of 24 subjects to choose from, including Mathematics, French, Psychology, Textiles, Accounting, Performing Arts, Biology, Physics and Photography, establishing the school’s ethos on providing avenues of educational possibility in every conceivable area. Sport: Expanding the Mind Through the Body. Whilst Battle Abbey competes nationally as well as locally in various disciplines, the school is very much a strong believer in utilising their sports programmes to develop future employment potential. Students are encouraged to enrol as Sports and Community leaders, Umpires and Coaches, with students from 11 – 13 receiving official accreditation in any sporting discipline they choose. Students can also take a comprehensive Physical Education GCSE course and follow this up with AS or A Level Physical Education. Extracurricular: Creativity Is the Wells-spring. A very high exam pass rate in Drama and Music highlights the continuing dedication from the drama department in helping put on the best productions each year. This is done in conjunction with students studying at Key Stage 3 and Key Stage 4, and alongside the technical team which is run by the students, whose age policy is open to all years. Even if students wish to opt out from a formal exam or qualification in the subject, they can still continue with the enrichment option. The school also has its own fully equipped drama studio and often utilises the surrounding grounds because of their appropriate scenery backdrops. 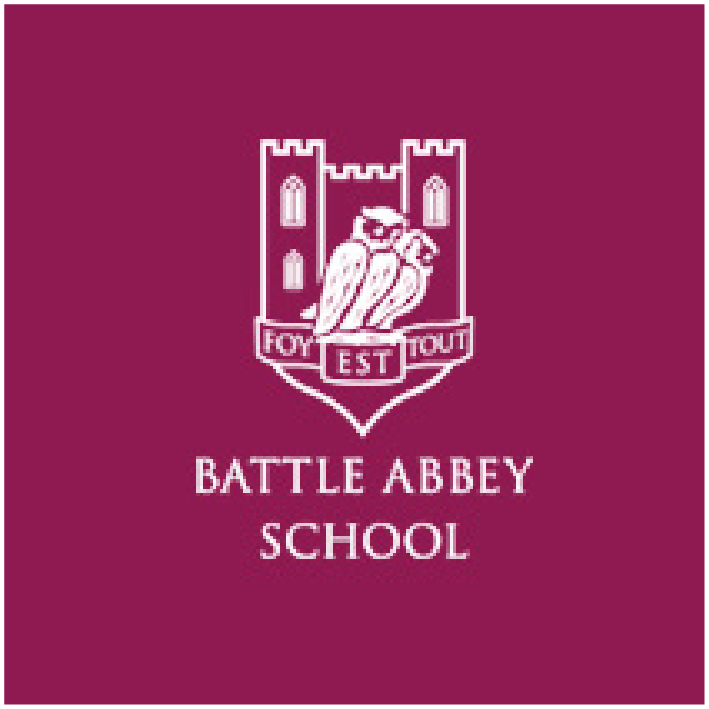 There are approximately 250 students at Battle Abbey, but only 50 – 60 of those are boarders. They are catered for in a single house with separate wings for male and female, each wing containing spacious single and twin bedrooms, a fully-fitted modern kitchen and for those students wishing to relax, their own conservatory. The facilities and furnishings change each new school year, and the house is supervised and run by three adult members of school staff. The house is located in the town of Battle, and the school operates a min-bus service to and from both sites, though many students prefer the scenic walk through the local town.